This post is filed under Frozen, Oven, TGI Friday's, White Onions. I have to agree as well. Lots of hats. 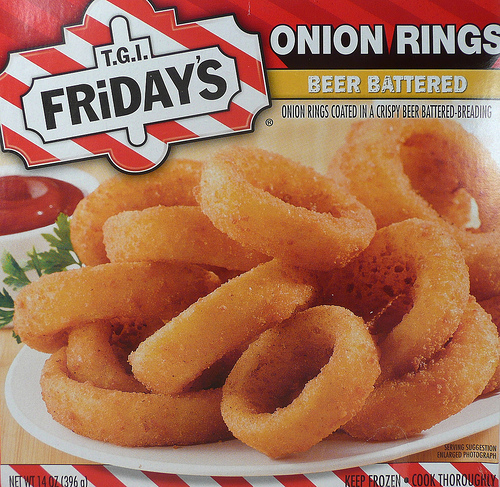 These rings are pretty good for store bought. These look delicous. How many calories per serving? Send me all your hats! 🙂 Those are my favorite. My first time visiting your site, I love it! 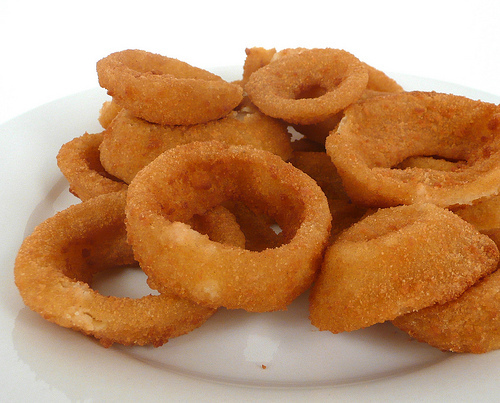 Onion Riiiiiings. And now I’m hungry.